Dream home found! 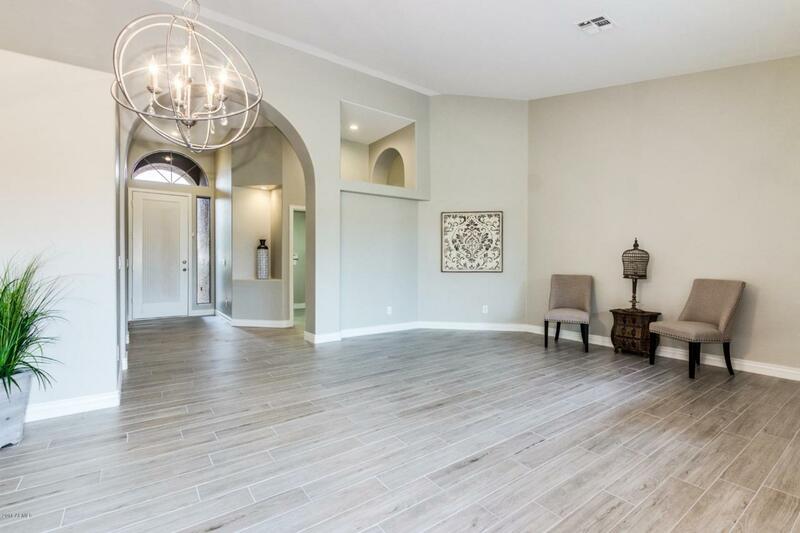 Come see this gorgeous home that is tucked away in a nice, interior lot in Tatum Ranch! 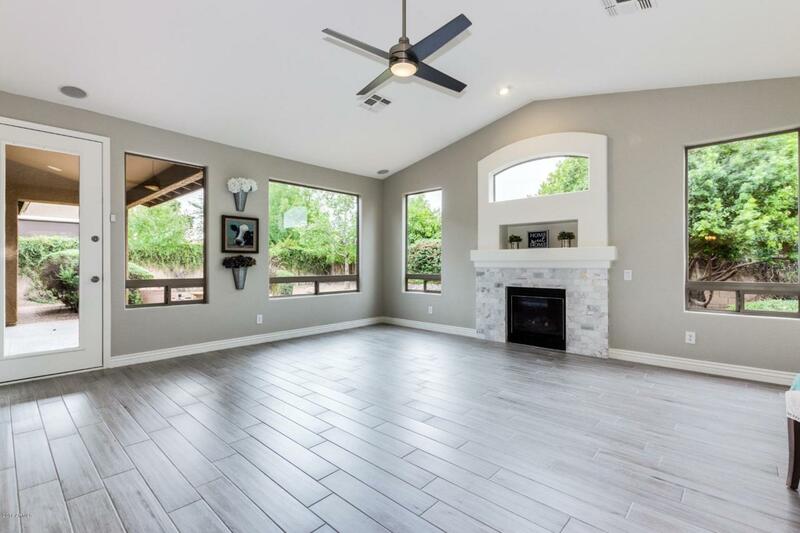 This awesome, single level, split floor plan has just been renovated and is move-in ready! Inside you will find materials and colors that reflect what is HOT right now! 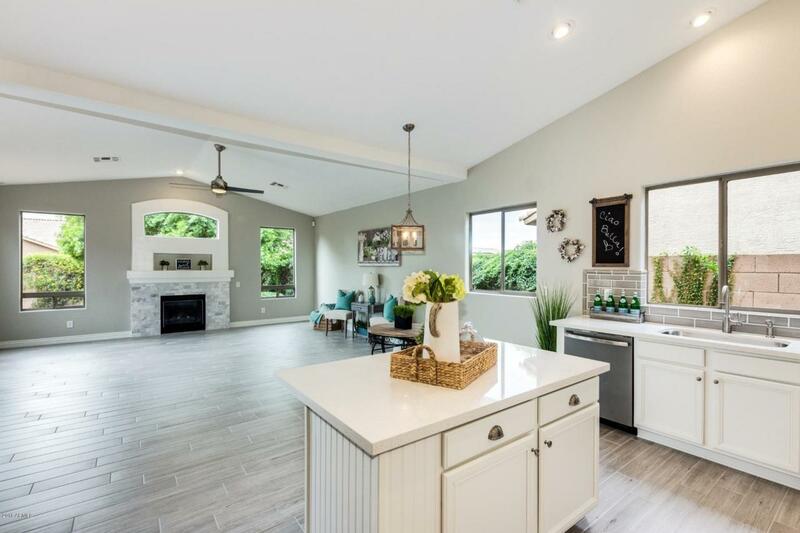 Such as: beautiful wood look tile flooring, terrazzo style quartz counters in kitchen and baths, marble accents on fireplace and master shower, adorable tile backsplash in kitchen and designer detailing throughout! 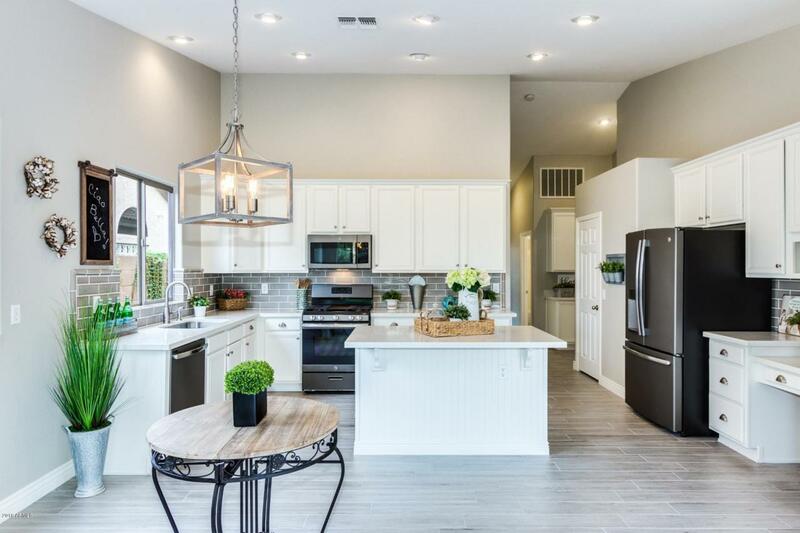 You will also appreciate awesome GE appliances, gorgeous baseboards, adorable lighting and more! The list goes on and on... see this home today and FALL IN LOVE!! !